Owner of The 4x4 Shop in Livermore, California. 30+ years in the off road industry. 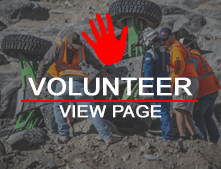 Currently Driving for the NTL Motorsports UTV team and Co-Driving for the AMF Racing 4600 team.